April...such an exciting month. I'm happy it's here and that Spring will be in full force. 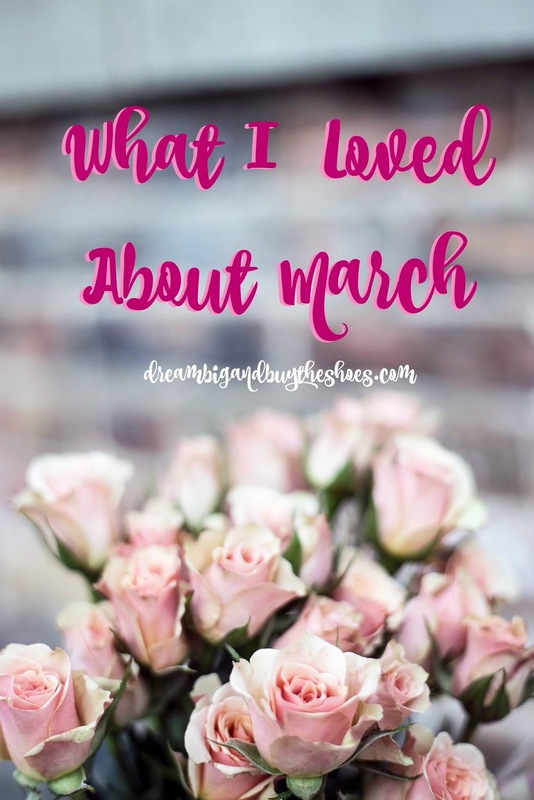 March seemed like a long and short month, all in one. Does that make sense? I learned that prepping and eating a healthier breakfast is a much better start to my day. I feel great eating my egg white bites and love that I can switch them up by changing the ingredients I add. It's so nice to enjoy a normal lunch hour and breaks at work. I am able to write for the blog, check things off my list, and being productive is my jam. Take a moment today to think about something you may take for granted, but is actually wonderful. I learned that while I don't love grocery shopping I have been enjoying finding and trying new recipes and not pressuring myself to do it all. Chuck loves cooking, is great at it and does most of it...but the nights we cook together or try something new is a lot of fun too. Erie is amazing when it comes to our sunsets...but these morning sunrises and the amazing colors that I've been seeing on my drive to work are absolutely incredible. Makes me SO happy! I hope that you have a wonderful week ahead, that the sunshine continues and good things come your way! I'm so happy Spring is here, and am excited to get outside and enjoy the beautiful weather.